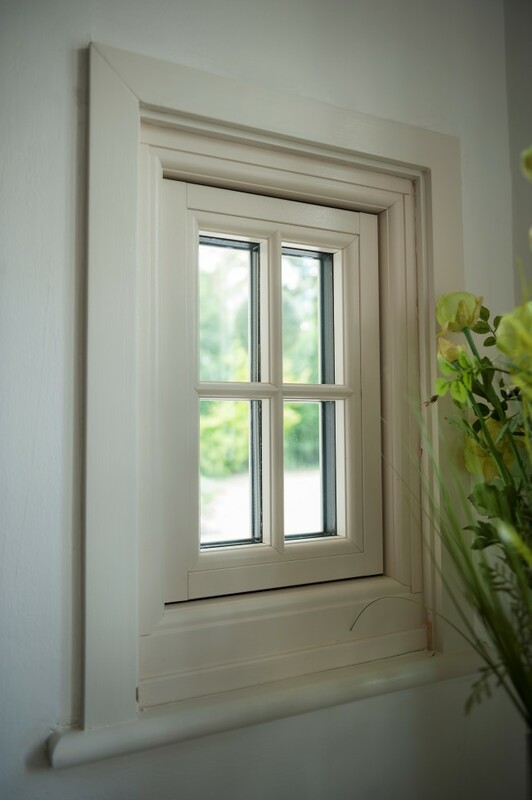 Which has been designed to replicate the 19th Century Flush Sash timber window. 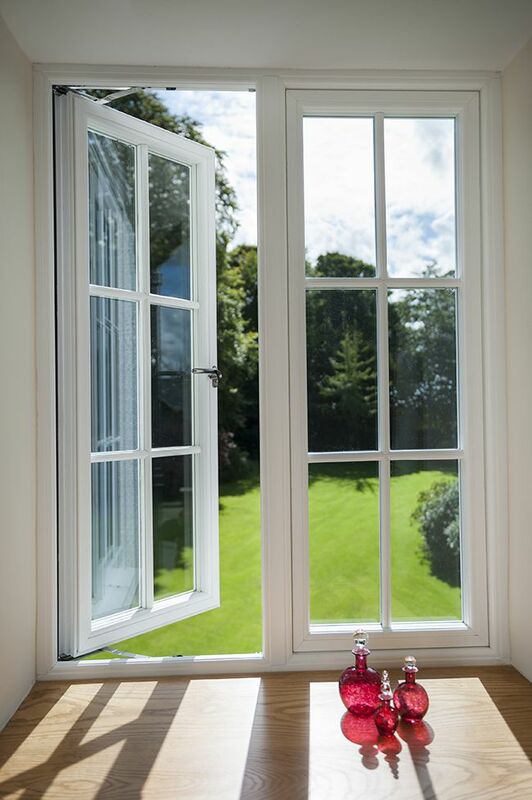 This window is ideal for use in conservation areas due to its authentic appearance, but is in fact suitable for any homeowner who is looking for a top end luxury window system for their property, which is low maintenance. 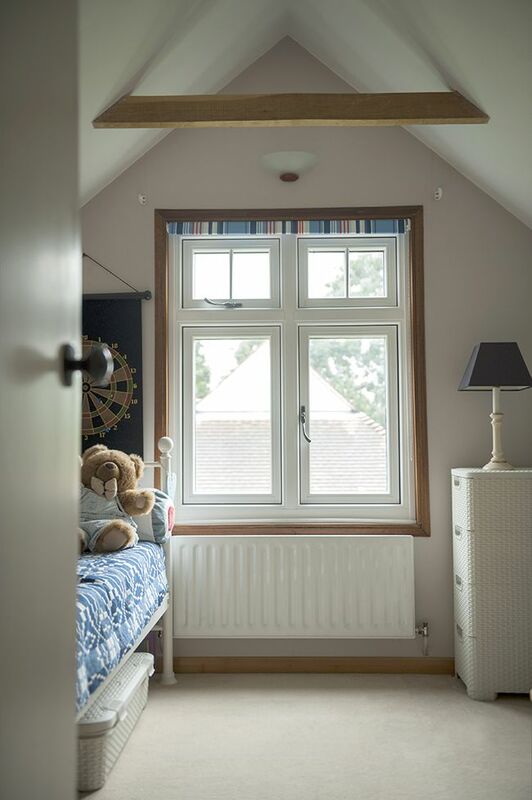 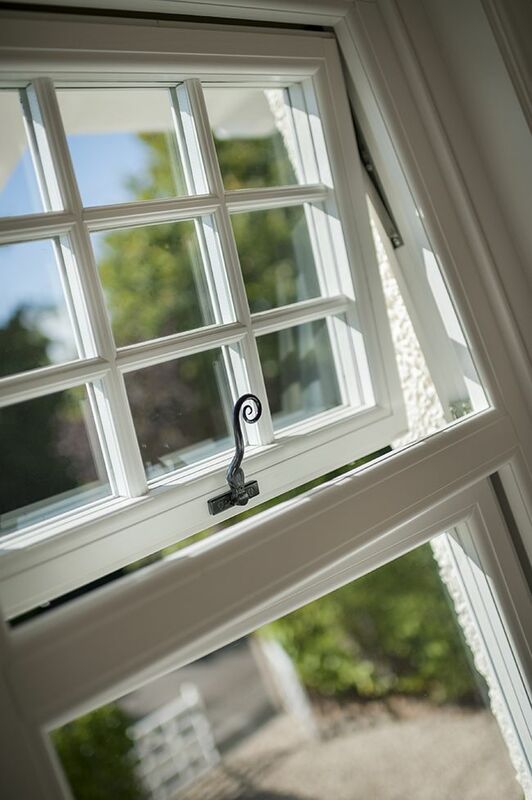 Whilst wooden windows are beautiful in their looks, they don’t always look so great if they are not looked after regularly. 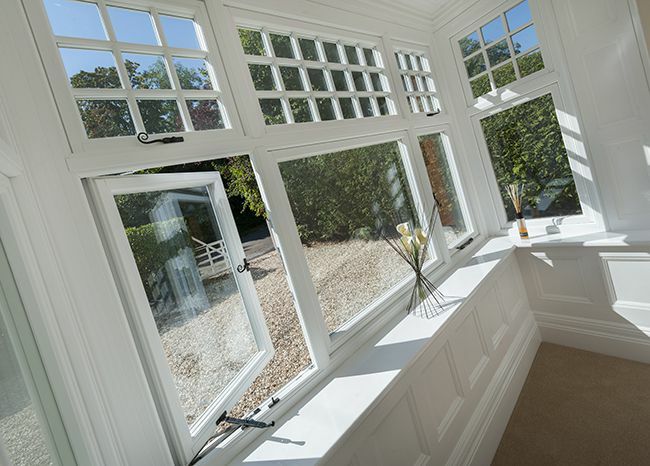 The up-keep and maintenance of sanding and re-painting can be both time consuming and expensive. 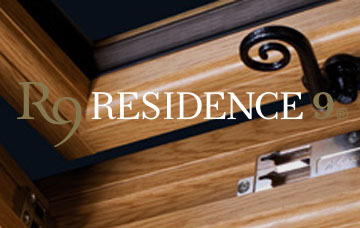 Residence 9 windows are suitable for any homeowner who is looking for a top end luxury window system for their property. 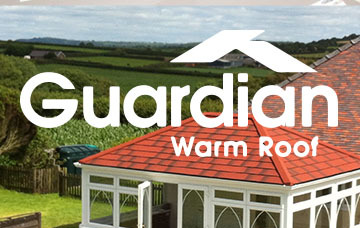 A Guardian™ Roof transforms your living space so you can enjoy your conservatory for the entire year. 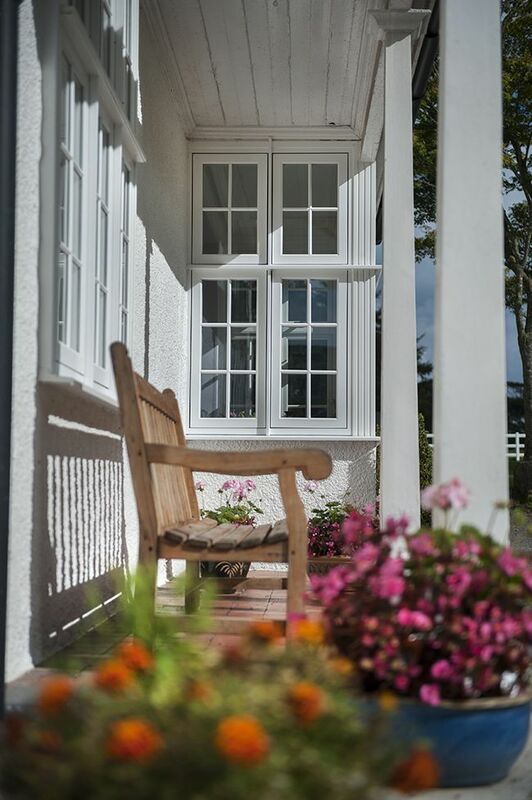 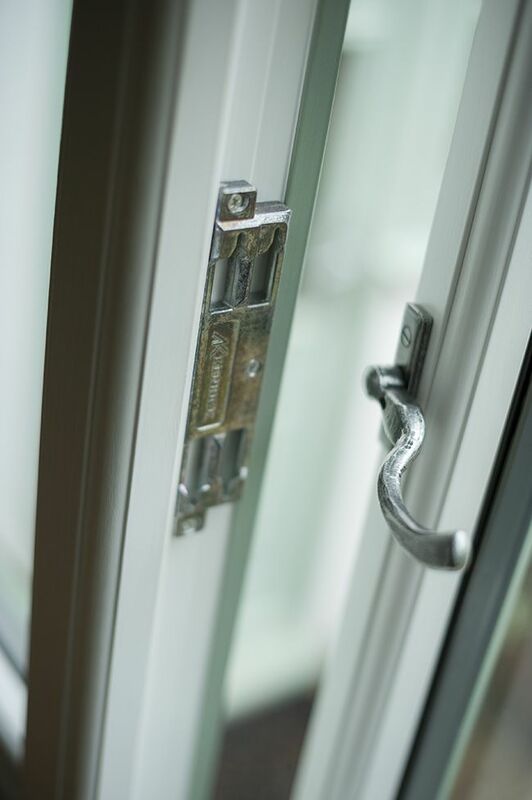 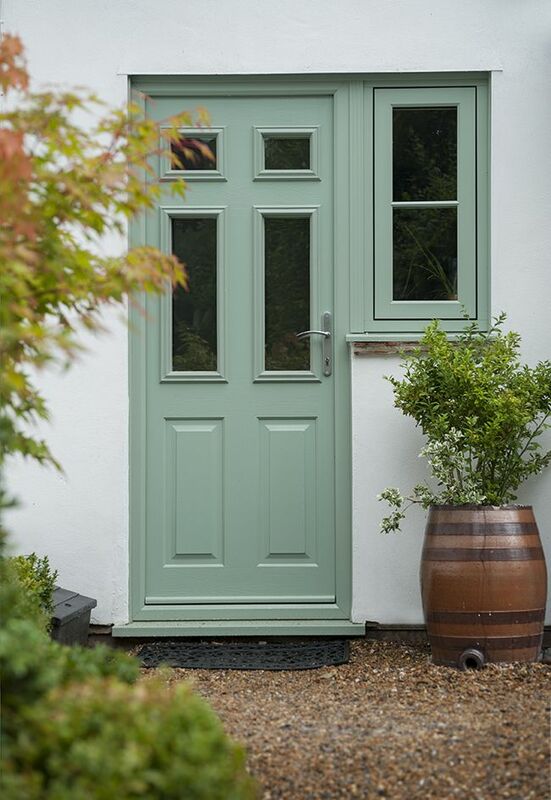 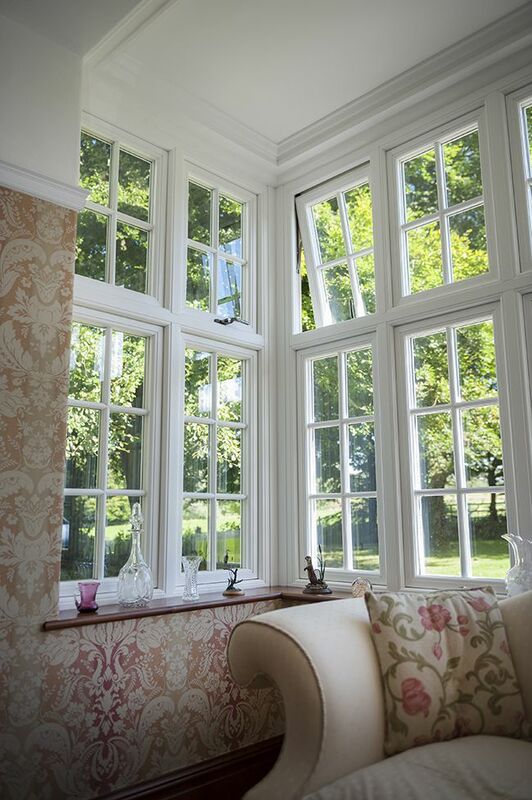 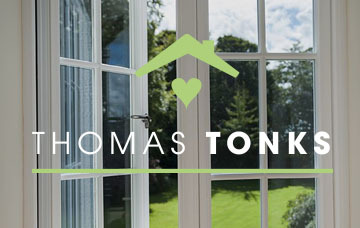 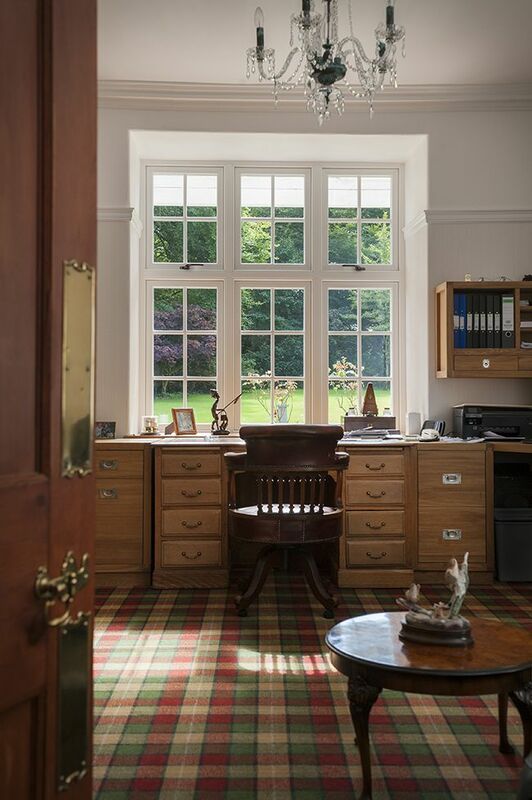 We offer both double and triple glazed windows and doors; everything we do is bespoke to compliment your property. 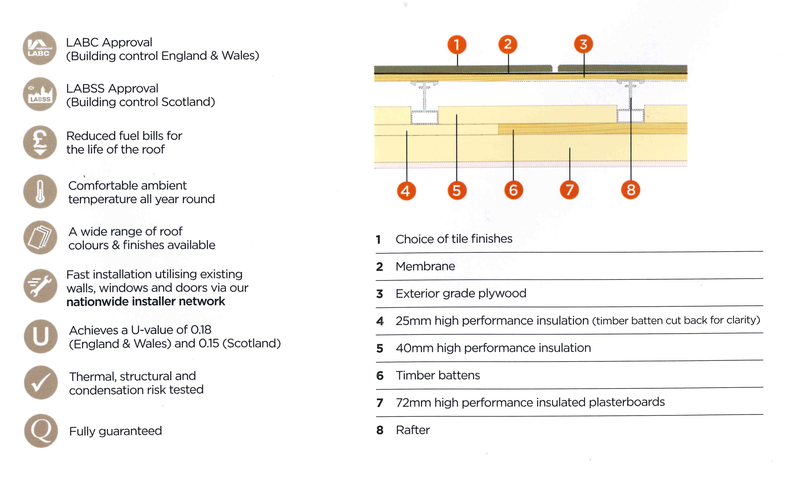 Fully tested and approved to all thermal and structural standards, the Guardian-System is a high performance insulated roof system comprising of a pre-engineered lightweight frame, two layers of rigid insulation board, internal insulated plasterboard, exterior grade plywood, vapour membrane and a choice of external file finishes. 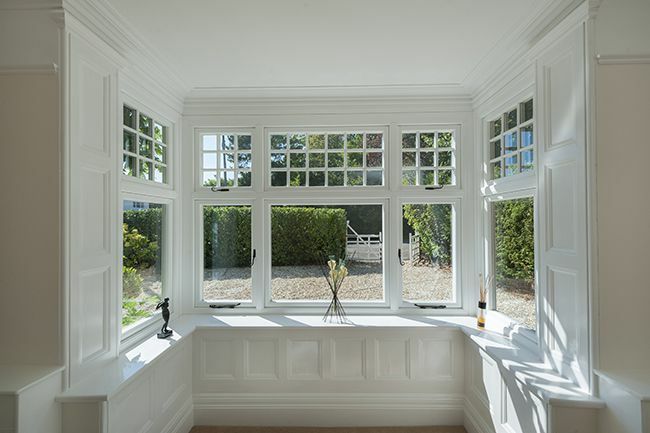 Old wooden windows often had a raised moulding that ran horizontally across the transom. 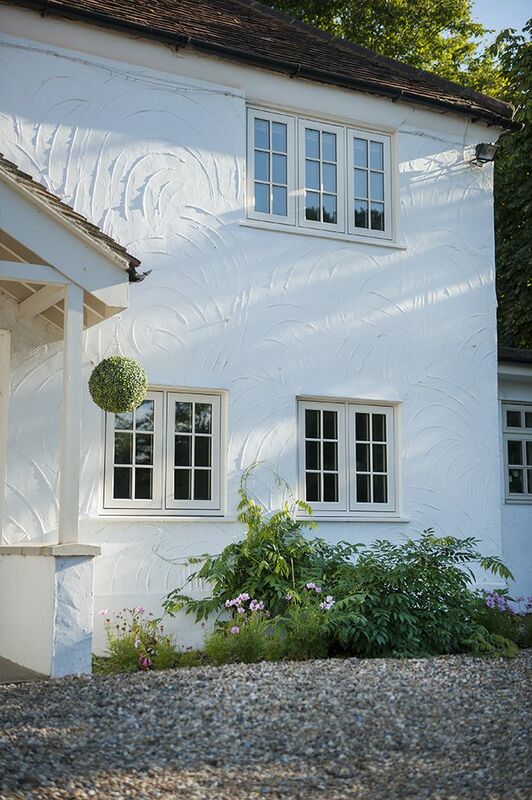 This bar looked distinctive and gave the window depth and character. 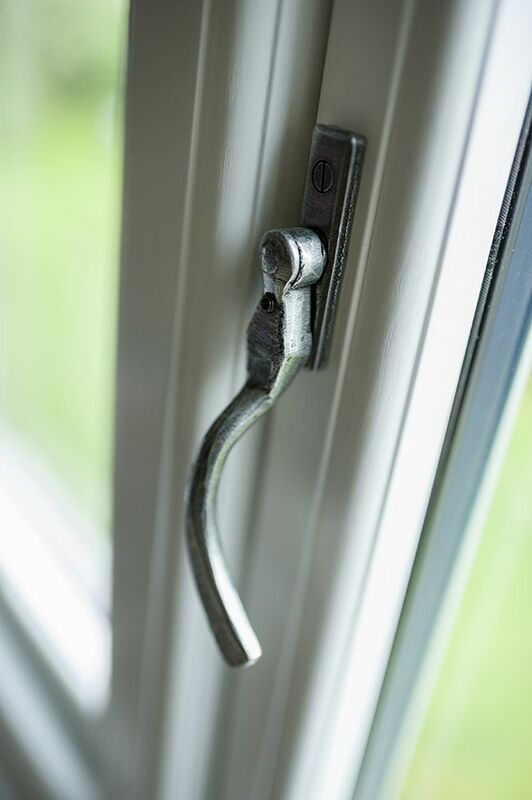 Its function was to shed dripping water and to increase the strength of the window. 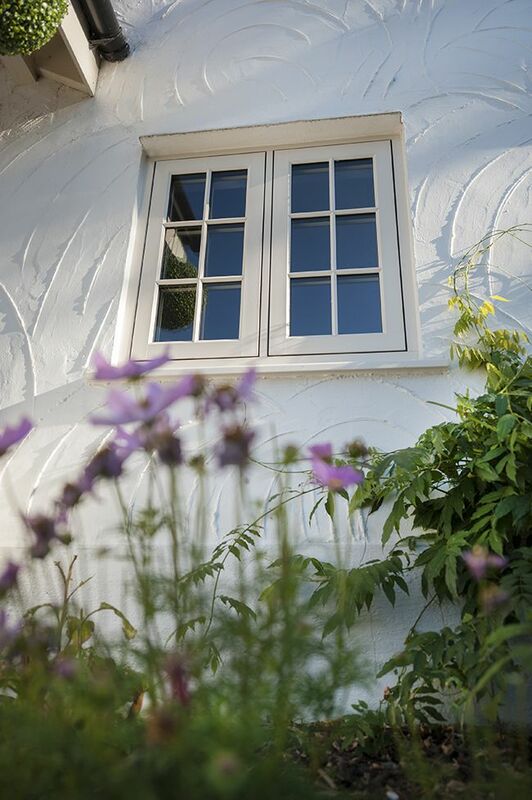 That’s why we recreated the feature with Residence 9.